Rolex Event is a 3-Day Event April 25-27, 2014 and is gracing the Kentucky Horse Park once again with its spectacular array of superbly trained horses and highly skilled riders. This competition is the only 4 star three-day event in North America and challenges riders in the disciplines of dressage, cross country, and show jumping. The competition is a proving ground for many participants who are vying for coveted positions on teams competing in future World Championships and Olympics. The dressage portion of the event is in the Rolex Event Stadium on April 25th. The crowning jewel, the cross-country competition, occurs on April 26th. The final test of skill will be the show jumping which will wrap up the event on April 27th Sunday 2014. Designer Cabinets Online is located in Lexington, Kentucky where the Rolex Event is taking place. We are an authorized dealer for Kraftmaid, Norcraft Cabinets, Ultracraft, JSI Cabinetry, Koch Marquis Cabinetry and Touchstone Cabinetry for you to choose from. We offer something for every budget. You can order your cabinets from the comfort of your home. 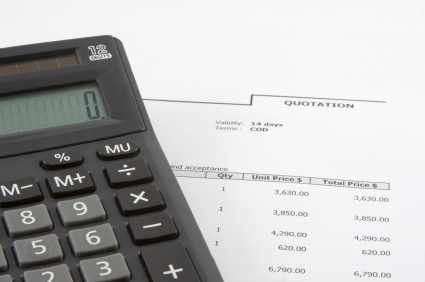 We offer a free quote and no pressure. Your cabinets will be delivered to your home or job site. 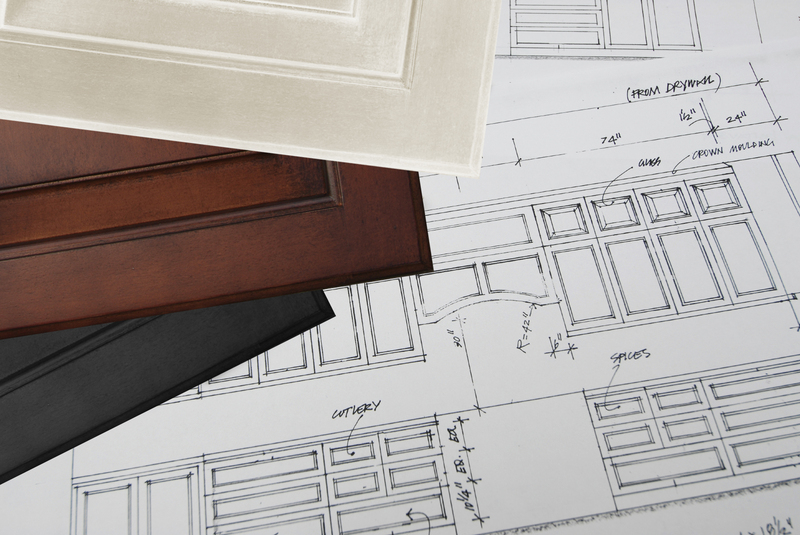 Designer Cabinets Online has an A+ rating with the Better Business Bureau (BBB). We are also members of The Home Builder Associations. If you are in town for the Rolex Event we invite you to stop by our beautiful showroom. With over 60,000 spectators each year, the Rolex Event is a must see event and offers something for everyone. A Rolex Event admission ticket will also get you into all the other offerings of the Kentucky Horse Park. During Saturday’s Freestyle Championship, riders from the event will test their skills in a western saddle. Included in the line-up is David O’Connor (gold medalist in the 2000 Olympic Games and returning champion of the celebrity reining competition), and he will be up against some of the best – including Bruce Davidson, another event gold medalist. At a tailgating party overlooking the course, Sabrina Ripley offered a picnic, breakfast and lunch for between 50 and 100 friends. Sabrina is married to Darren Ripley, CEO of Equestrian Events Inc., which puts on the Rolex Event here in Lexington, Kentucky. Next year’s Rolex Event could have the most competition in the history of the event. It was announced that the 2015 show will have a $100,000 purse (aka money) for the winner of the competition “Road to the Horse”. It is where a person is provided with an untouched gelding from 6666 Ranch of Guthrie, Texas, to train for a year and return to compete in a variety of tests and a trail course. For more information about the Kentucky Reining Cup, Rolex Event please visit their website. For more information on the official sponsor of this Equestrian Rolex Event please visit Rolex Watches. Designer Cabinets would like to thank all the volunteers for their part in helping with this prestigious event. Volunteers are vital to the success of an event.